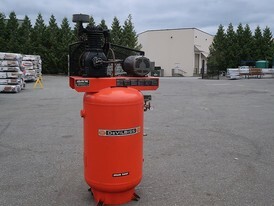 Savona Equipment is anair compressors supplier worldwide including professional-grade oil lubricated compressors with a large range of hp and cfm ratings. 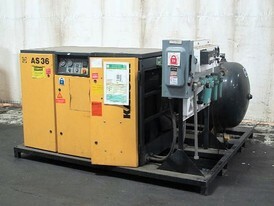 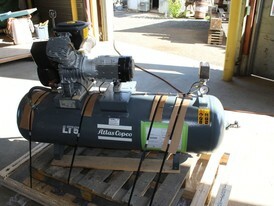 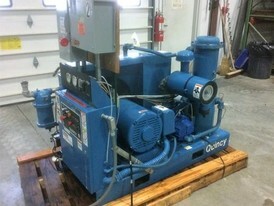 We have compressors for sale from 125 to 1600 cfm at 100 to 500 psi. 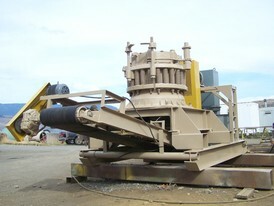 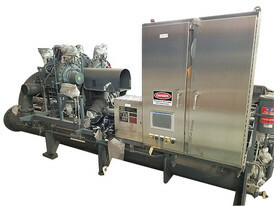 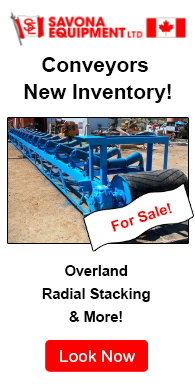 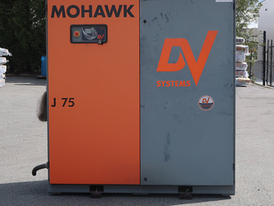 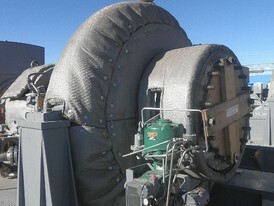 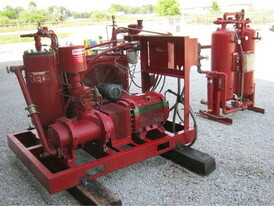 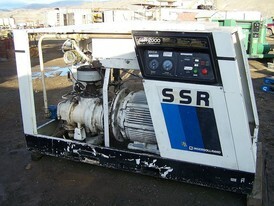 Our compressor inventory includes Oil and Gas Compressors. 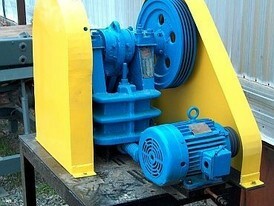 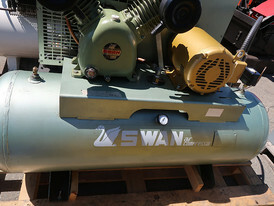 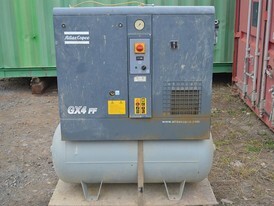 We also supply Oil Free Compressors as well as Utility Mount Compressors. 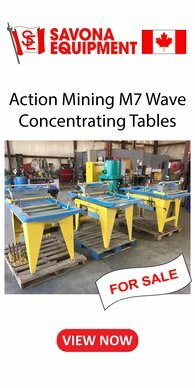 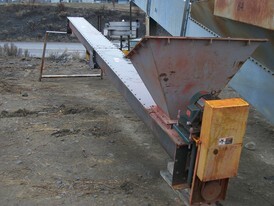 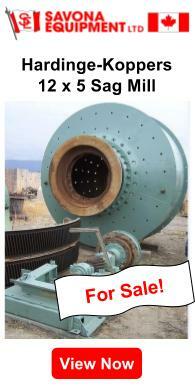 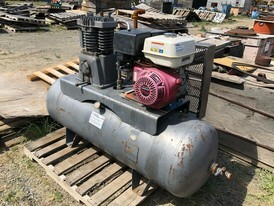 We have air compressor parts for sale ( which are subject to availability). 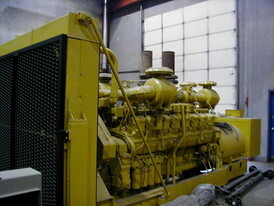 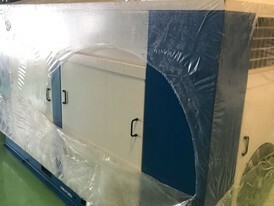 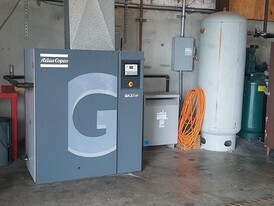 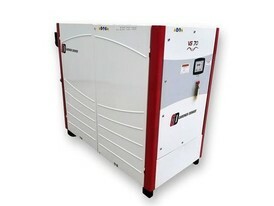 Definition: A stationary air compressor is an air compressor that is meant to remain in a fixed location and is a device that converts power (usually from an electric motor, a diesel engine or a gasoline engine) into potential energy by forcing air into a smaller volume and thus increasing its pressure. 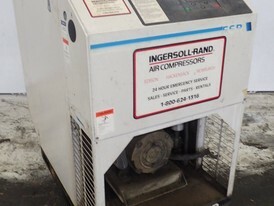 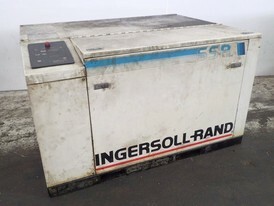 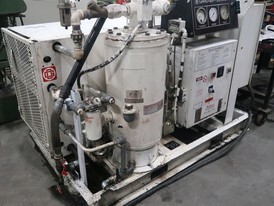 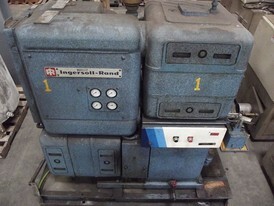 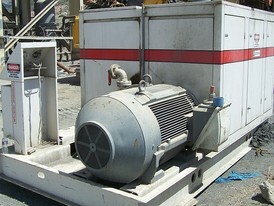 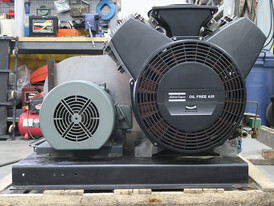 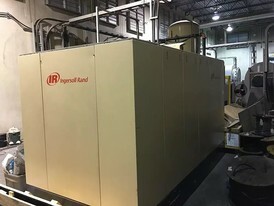 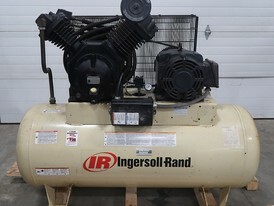 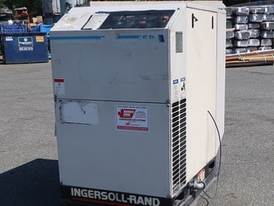 Ingersoll-Rand 300 CFM Electric Air Compressor.